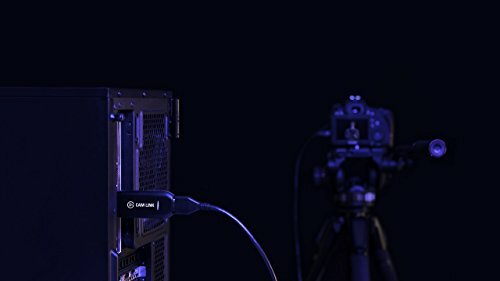 How Do I Hook Up My Camcorder To My Computer? 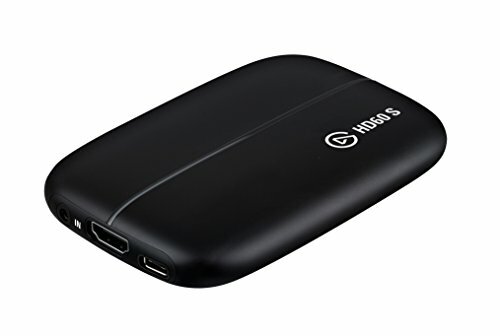 How To Know Which HDMI To USB Converter For Live Streaming To Buy? That was the question I was faced with when I was trying to set up our live stream system for our church. Our camcorder had an HDMI output, but our computer only had USB inputs. I didn’t know we needed an HDMI to USB converter. 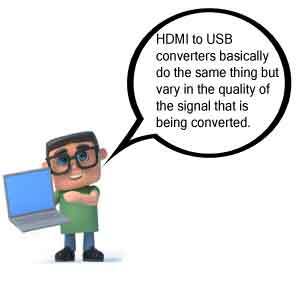 After scouring the internet, I finally stumbled upon what is called an HDMI capture card or device. Some people refer to it as a dongle. 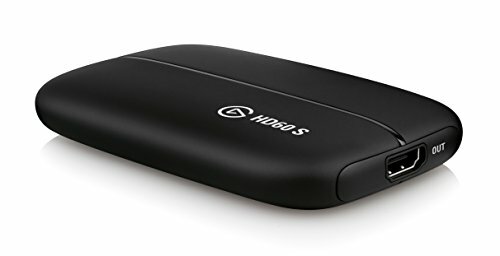 Unless you have an HDMI input on your computer, you have to have one of these to live stream. The USB port on your camcorder only works after you finish recording, not while you are recording. That is why I made sure to tell you in my church live streaming guide to make sure you purchased a camera with a clean HDMI output. It all depends on your computer equipment and the quality of the live stream that you want. The prices range from just over $100.00 to as much as $500.00 or more. 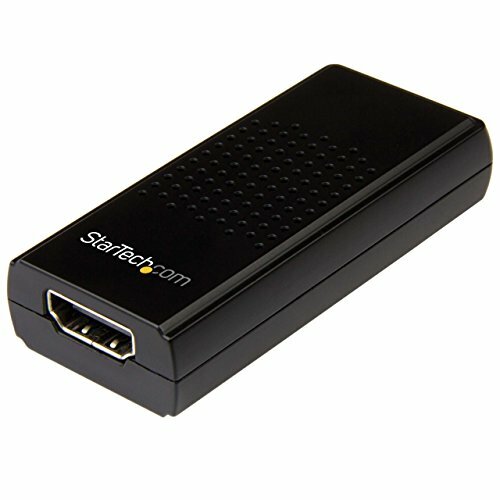 You can find converters that will capture 4k streams all the way down to 1080p. You don’t want to go any lower than that because you will start defeating the purpose of producing a decent quality live stream for your church or video streaming project. You can also choose whether or not you want to use the USB 2 input or the USB 3 input on your computer. Using the USB 3 input is better, but you can get by with using the USB 2. 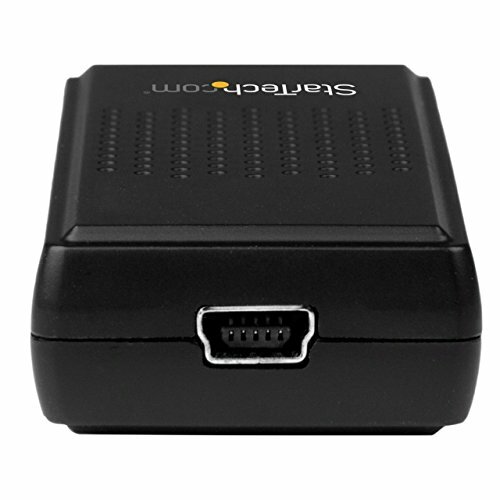 I have reviewed two of these converters for live streaming. I hope they help you make the right decision for your church. Video Format – This device will automatically determine the input video format. It will then convert the input video format to the required output size, and frame rate. This is great for beginners in streaming and recording who are unsure about how to do conversions themselves. Audio Formats – This dongle will automatically determine the input video format being used, and then convert it into the required frame rate and output size. You don’t need to worry about making these adjustments yourself. Input audio formats are automatically converted to 48 kHz PCM stereo audio. Memory – This device has 64MB of DDR2 onboard memory. 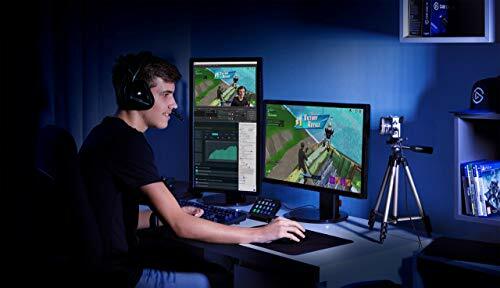 This allows you to have complete control over the frame buffer, and you don’t have to worry about any dropped frames, interruptions in audio or video, etc. when the USB bandwidth is full. 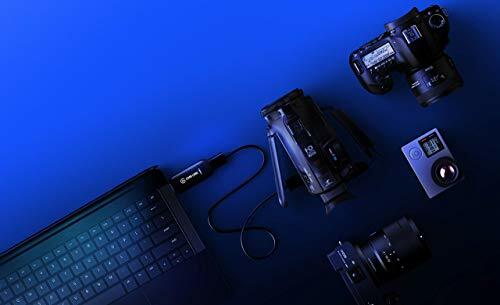 Signal – You can record or stream an HDMI signal using the USB 3.0 with this dongle. It will take resolutions up to 1920 X 1200 at 60p, and you can also be sure that the resolution will be correct for any streaming or recording. No Drivers Needed – One of the best features this dongle offers is the fact that you don’t need to worry about installing any different drivers. It will work with the drivers that are already on your computer. Now we need to take a look at the things that users don’t like about this video capture dongle. Yes, it does have some pretty great features, but we would be remiss if we didn’t tell you about the negative things that some users are saying. Here are the pros and cons to consider before purchasing this dongle. 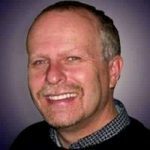 Compatibility – We love that this device is going to work with any software that supports the drivers that are already on your computer. 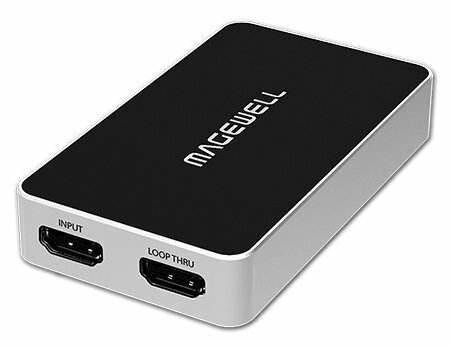 In fact, you can use a USB 2.0 port if your computer doesn’t have a USB 3.0 port. The only problem is the resolution and frame rates are going to be lower, but you have to expect this if you are using the 2.0 port. Processing – Users like the natural and excellent video processing. It will support video input up to 1920 X 1200 at 60p, video output up to 1920 X 1200 in 60p in YUY2, video output support up to 1920 X 1200 in 60p in RGB 24, and all are done by the dongle so it won’t take up room in your computer. 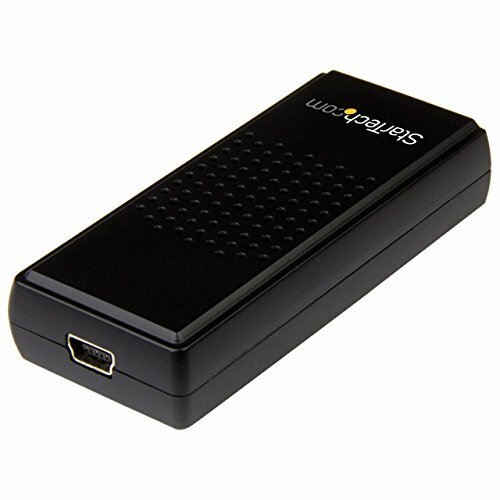 Easy to Use – We, and most users, love that this dongle is easy to use and that there is no need to install any additional drivers. It merely plugs and plays. It will automatically determine video and audio format and convert it to the right size for output. Audio Syncing – Some users report that the audio doesn’t sync up correctly with the video. They noted that there seems to be a two to three-second delay, which isn’t a good thing when they are recording or streaming live. Not Functioning – Some customers have reported that their product did not work at all and that they either had to get replacements or in some cases, refunds. Most said that they had no issues with technical support and customer service and that their complaints were handled correctly. Level of Difficulty – Some users say that this is not a functional unit for beginners. 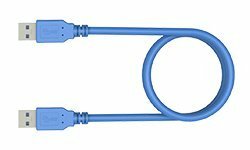 It can be complicated to use, and one needs to have some PC expertise to handle it, although the manufacturer claims that it is simple to use. When serious video producers want to blog and vlog, they need to have the right equipment for video capture. 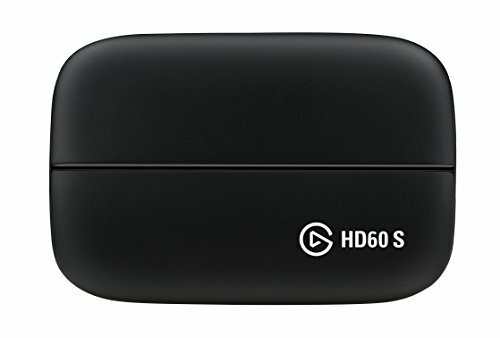 The Elgato Game Capture HD60 lets you capture your video stream in full HD, 1080p at60 frames per second. With Elegant you will enjoy perfect image quality, as well as flashback recording so you can record retroactively. You also get to enjoy one-click sharing to social media, including Facebook, Twitter, and YouTube. 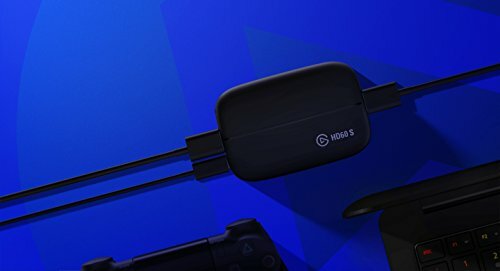 Here is a little more about the Elgato Game Capture HD60. ​Recording – You can easily record all of the footage you want, and it will be in perfect 1080p quality, recorded at 60 frames per second. You will be able to upload excellent content that shows just how great your church and our God is. Encoder – This game capture features a tremendous H.264 encoder. This encoder is going to help take a lot of the load away from your computer processor, so you aren’t going to end up with a lot of lag or other issues. The USB 2.0 interface ensures that you can always count on this device to capture your video footage. 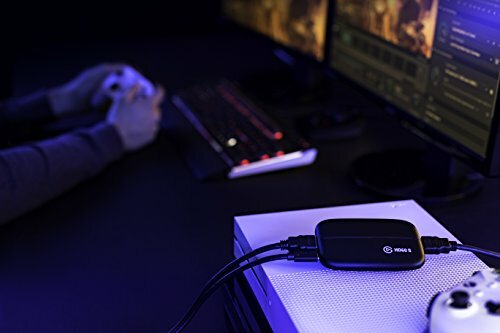 Small Profile – Just because this game capture is enormous in features, it doesn’t mean that it is going to be big and bulky. In fact, this device isn’t a whole lot bigger than an average smartphone. It weighs just a few ounces, making it perfect if you are going to be doing any recording while you are on the move. Multiple Tracks – You can record all of your video footage, webcam footage, audio, and overlays as separate tracks. Then, you can bring each one up as you need it. You can even capture footage retroactively in case you forgot to record something and want to get it later. Editing – Because this device is portable, you can do your editing pretty much anywhere, even if you are on the go. Then it is easy to upload your work to all of the social networks you are using, or export clips using your preferred editing suite. You don’t have to wait until you get back to your computer to get the editing finished. 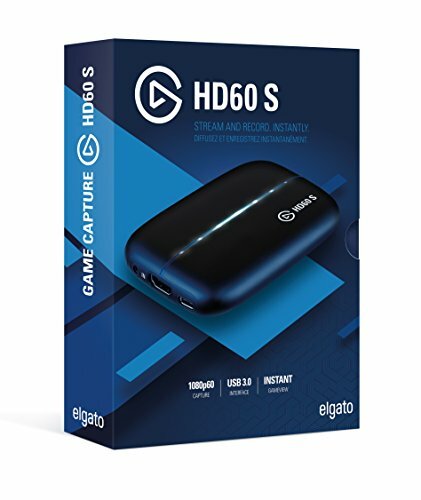 So, we have talked about some of the great features you will enjoy when using the Elgato Game Capture HD60. However, there are some things that a few users aren’t happy with, and we do need to tell you about them before you go out and spend any money. Here are the pros and cons to consider before buying this product. Record Hours of Footage – Most streaming cameras only let you record and share clips of your what is being recorded. This device enables you to record everything, and you get to enjoy total control over what you are recording. You can record for hours at a time, and then go in and do editing later when you are using this device. Live Streaming – This device has a built-in live streaming feature that lets you stream your video for several hours. You can use it on YouTube, Ustream, and Twitch efficiently. 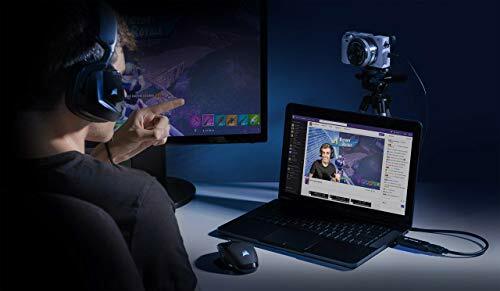 The Stream Command enables you to add overlays and a webcam, and you can change the layout of the stream with scenes, or even add your voice using the Live Commentary Feature. Easy to Use – This is an excellent tool for beginners because it is so easy to use. Setup is simple, and the interface is also easy. The software includes sharing and editing features and is easy for even the least experienced user to get great footage. System Requirements – You need to be using the latest version of Windows (Windows 10) or a MacOS Sierra to be able to use this game capture. If you don’t have the right GPU and CPU, you will have to go out and get a new system before you can use this. Recording Glitches – Some users report that they cannot get this device to record anything at all, even after they have updated their drivers and reinstalled the software. Some have received defective items though, and this may be the case with these glitches. 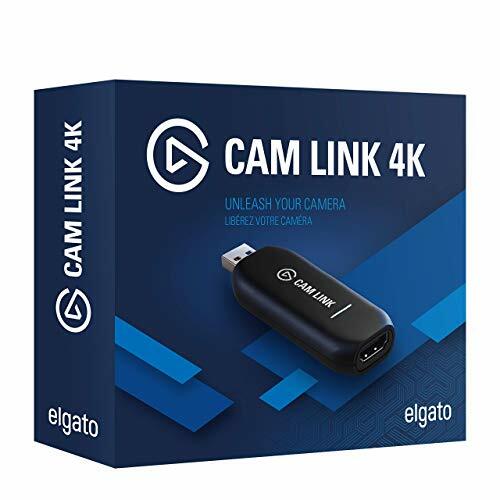 Easy to connect and compatible to all video capture, streaming and conferencing apps. So there you have it. 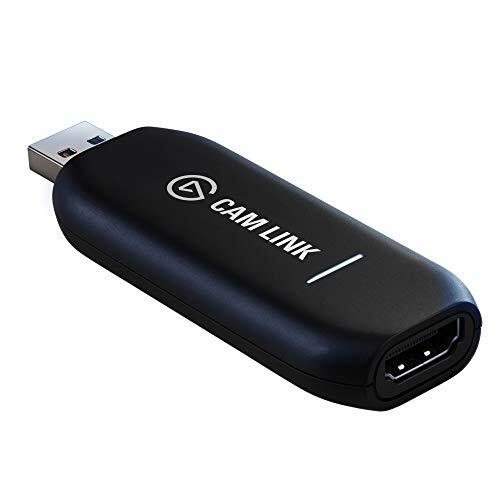 If you are looking to hook up your HDMI camcorder for video live streaming, then any of these converters will work for your church or live streaming project. 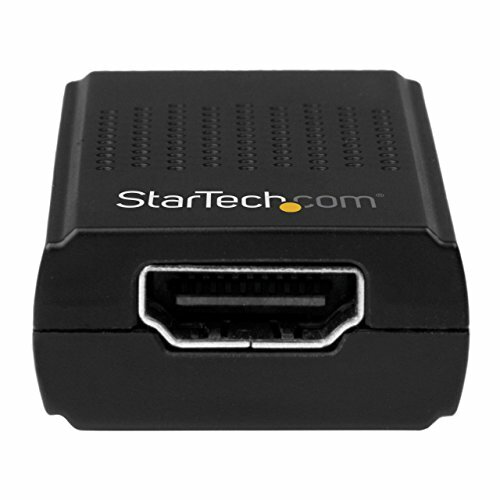 I chose the least expensive Startech converter, and it still does an excellent job for us. If you do not need anything special, then it will do an excellent job for you too! I will add reviews of the other converters as I get more time. Some of these converters for live streaming are plug n play. Some require you to download and install software from the company website. Just pay attention to your instructions, and you should be fine. 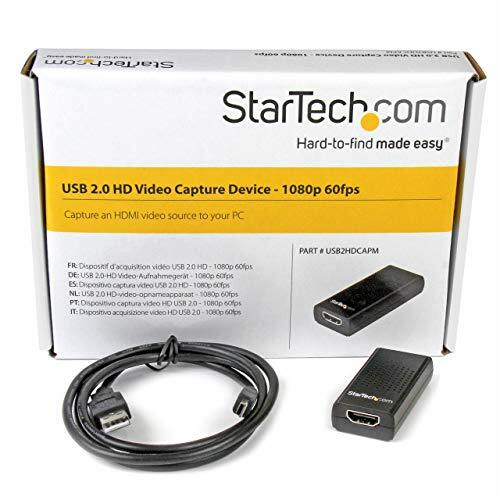 The Startech capture device required that I download the software and then it worked like a charm. Are you looking for the best camera for live streaming church services? Here are 3 great cameras for live streaming church at any budget.